Which factors affect capital investment decisions in companies? Every business enterprise needs to make capital investment decisions at one point or the other. While running a business, it is important to keep up with the competition from other companies offering the same goods or services. You may, therefore, need to implement investment projects such as replacing old equipment for new ones to boost productivity and keep up with your competitors. A company that makes the right capital investment decisions can increase its earnings and boost its chances of succeeding in the future. Some investments may reduce the cost of production and generate additional profit. Different factors can influence investment decisions that a company makes. Here as some of the factors which have an impact on capital investment decisions. For any business enterprise to grow, it must be aware of competitors and follow them keenly. The strategy that a competitor uses when it comes to capital investment may have a significant impact on your company’s investment decision. If your competitor decides to include additional equipment and ends up increasing their production, your company should learn and emulate this strategy. Technology keeps on advancing, and some equipment may be obsolete in the future. As these changes occur, the company should re-evaluate their capital equipment and make investment decisions that can add value to them. As the manager, consider the cost of getting up to date equipment which uses advanced technology to fulfil the demands of clients and remain competitive in your niche. You must evaluate this capital investment decision before implementing it. As you think about the high cost of purchasing new equipment analyse it with disposal ratio in mind. When making capital investment decisions, a company anticipates cash flow from them. For each proposed investment, the company has to come up with an accurate cash flow forecast. In the beginning, the investment is expected to bring major cash outflow. The cash flow forecast should be accurate to enable the company to assess the results of the investment correctly. The enterprise must apply the same criteria on all the capital investments to compare the projects, assess them and reach the right decision on which investment is valuable. 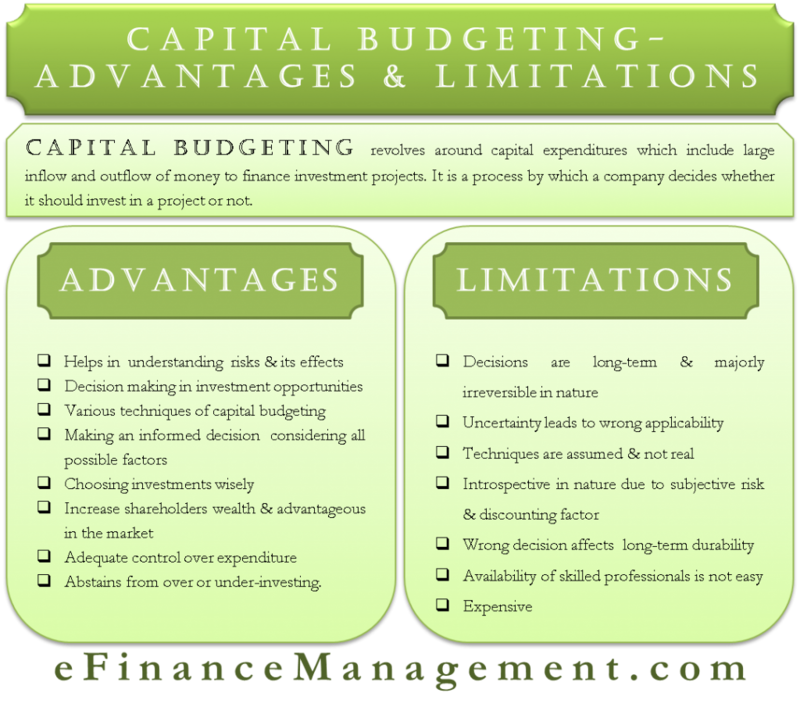 Though some of the factors may not lead to monetary saving, they influence some capital investment decisions. For instance, new equipment in the workplace can boost employee morale and increase socialization. This would, in turn, reduce the rates of absenteeism from work and increase productivity. New equipment can also increase the safety of workers which in turn reduces the compensation costs for the company. 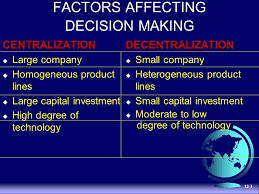 A company has to consider such factors when making capital investment decisions. In making any capital investment decisions, the management of any company should consider the needs of its shareholders. This team forms part of the company, and their needs should be addressed. Shareholders are present to help the company make the right decisions that increase cash flow in the business. What are the forms of capital investment projects? Bingo Loans provides loans without a guarantor.